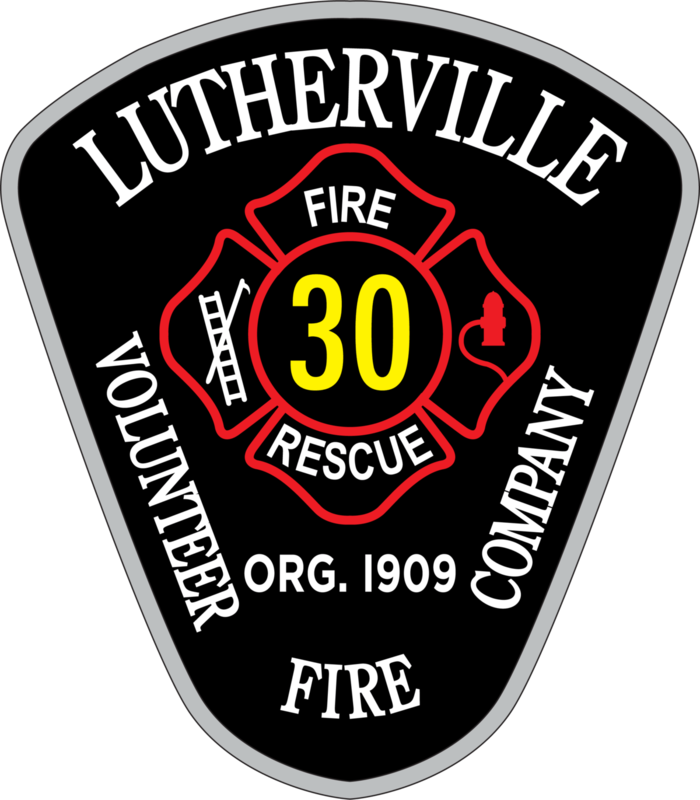 The Lutherville Volunteer Fire Company is pleased to offer an array of fire and life safety information to our community. Many of our safety pages include videos, infographics, downloadable checklists and shareable social media images. Please browse and share these critical resources with your family, friends and neighbors.